Boxing Strong Week #2- Your challenge for the week…. 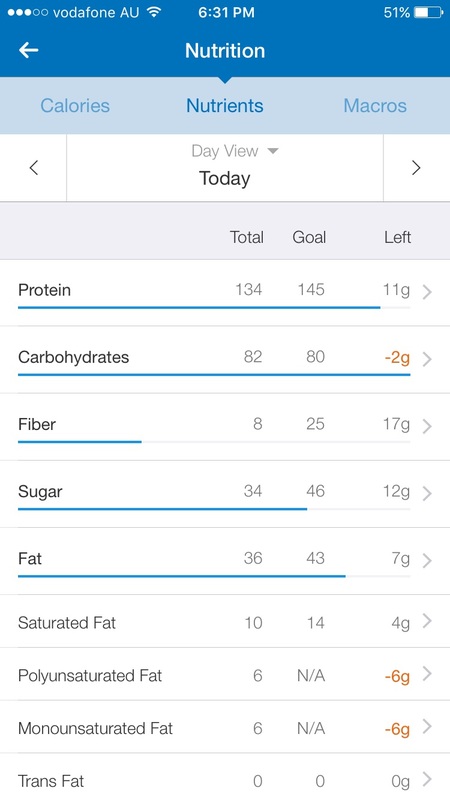 Some of you may have seen my recent post about getting motivated, fit and healthy. Not only for my figure, but to bring back some motivation which has eluded me since my return from holiday. Well, I’ve signed up to 12wk challenge through my work and started to get back into a regular fitness regime. I am not going to lie, it’s been bloody hard and my poor legs cry with pain after a gym session, but once it’s done and I’m showered and fresh, I feel a hundred times better. I’m even learning what exactly goes into my body..
I’m finding my writing work is benefitting. 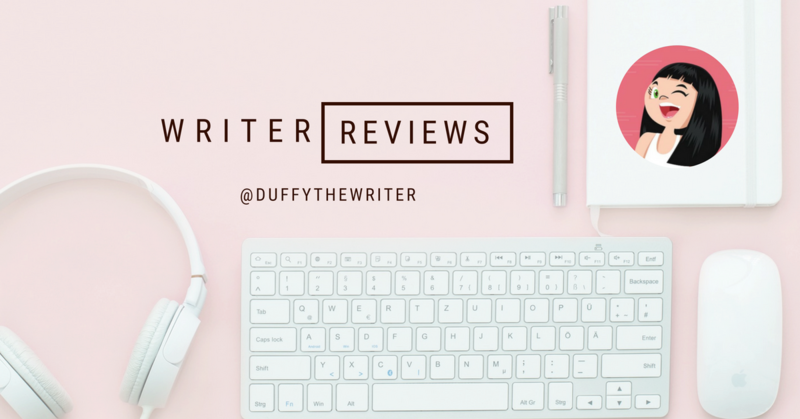 I’ve had two clients send emails thanking me for my great work and fast turnaround; i’m even up to speed (momentarily) on my TBR pile! I encourage you all to get past any mental block of getting out and working out. The fresh air makes all the difference. Invest in your own gear, bring your own personality to your workout and enjoy a boxing class, sweat it out on a spin bike, or even a brisk lunchtime walk. Make it your aim this week to get out of your stressed head and into a better frame of mind and in time, a better feeling body! 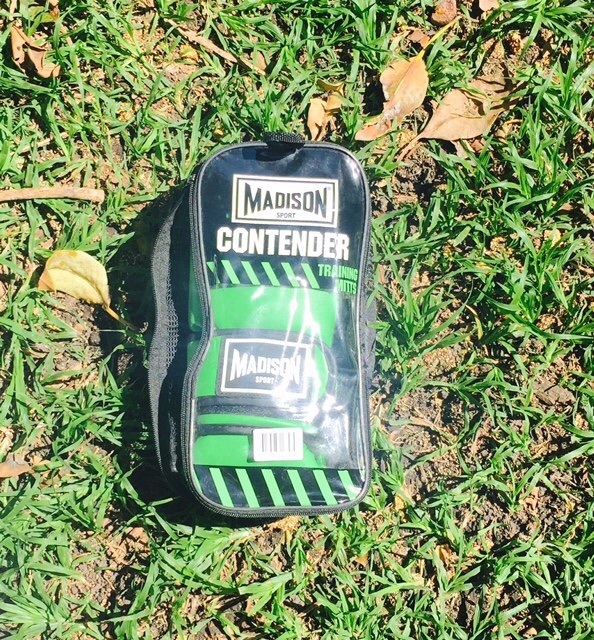 Thanks to Madison Sport my Hulk green boxing gloves are now part of my weekly workout. 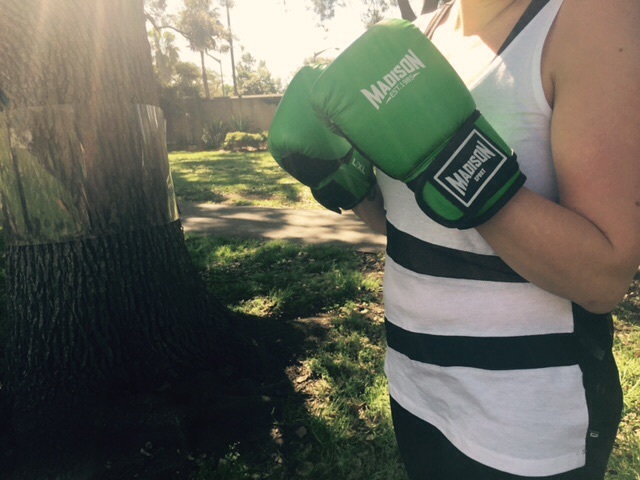 I will be wearing my green gloves with pride each Tuesday at my Soultrain personal training sessions! « All That Is Lost Between Us… You are in for a bookworm treat!